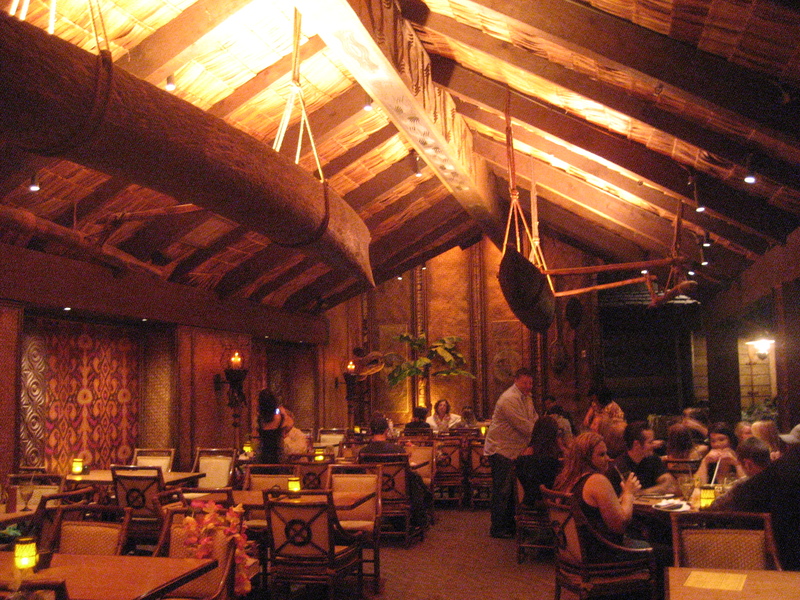 Tonga Room, Fairmont San Francisco – With its thatched huts, lagoon, fake rainstorms and ship’s deck dance floor, the Tonga Room is over the top in the absolute best way possible. It’s one of my Top Tiki Bars in the U.S.
Smuggler’s Cove, San Francisco – This pirate’s paradise with nautical decor and topnotch rum drinks is also one of the Top Tiki Bars in the U.S. Forbidden Island Tiki Lounge, Alameda – Opened in 2006, this tiki bar has great decor, including a ceiling covered in dollar bills and drink umbrellas, which was inspired by a WWII tradition. Players Sports Grill, Tiki Bar & Arcade, Pier 39, San Francisco – With so many great tiki bars in the San Francisco/Bay Area, I can’t honestly recommend going out of your way for the Luau Lounge at Players Sports Grill. However, if you’re already at Fisherman’s Wharf anyway, you could do worse! Walt Disney Family Museum – Try your hand at Audio-Animatronics by using a joystick to move a replica of the “Barker Bird” that used to perch outside Walt Disney’s Enchanted Tiki Room. 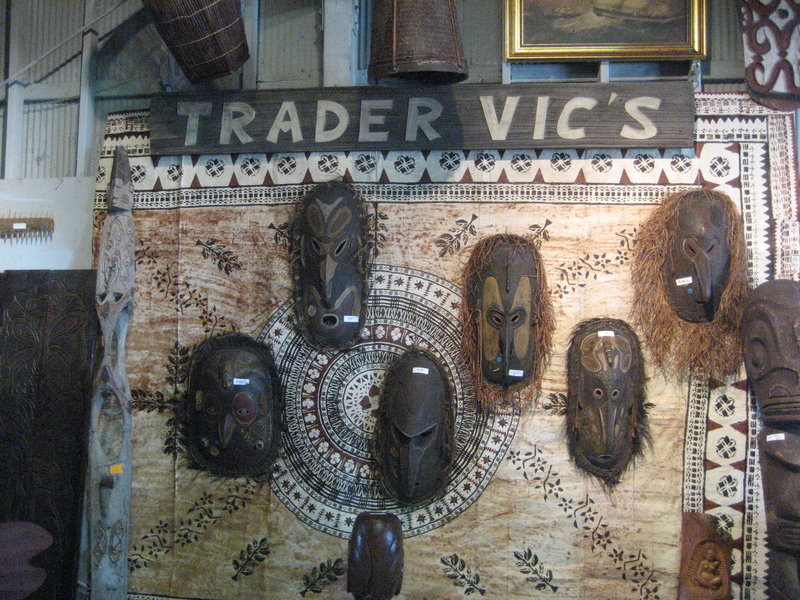 After reading these reviews, we made it a point to check out Trader Vic’s on our trip to California. We tried to get into Smuggler’s Cove as well, but ran out of time.